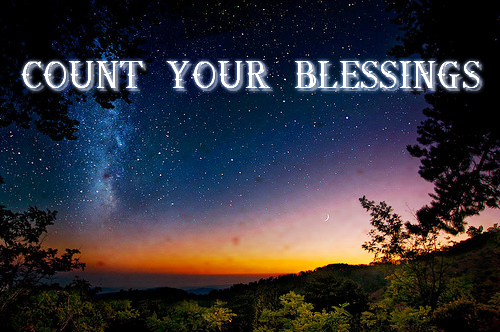 Count Your Blessings Daily. . Wallpaper and background images in the The Secret club tagged: living the secret motivational inspirational positive thinking the magic count your blessings magical practice 1. This The Secret fan art contains atardecer amanecer, puesta de sol, and amanecer.